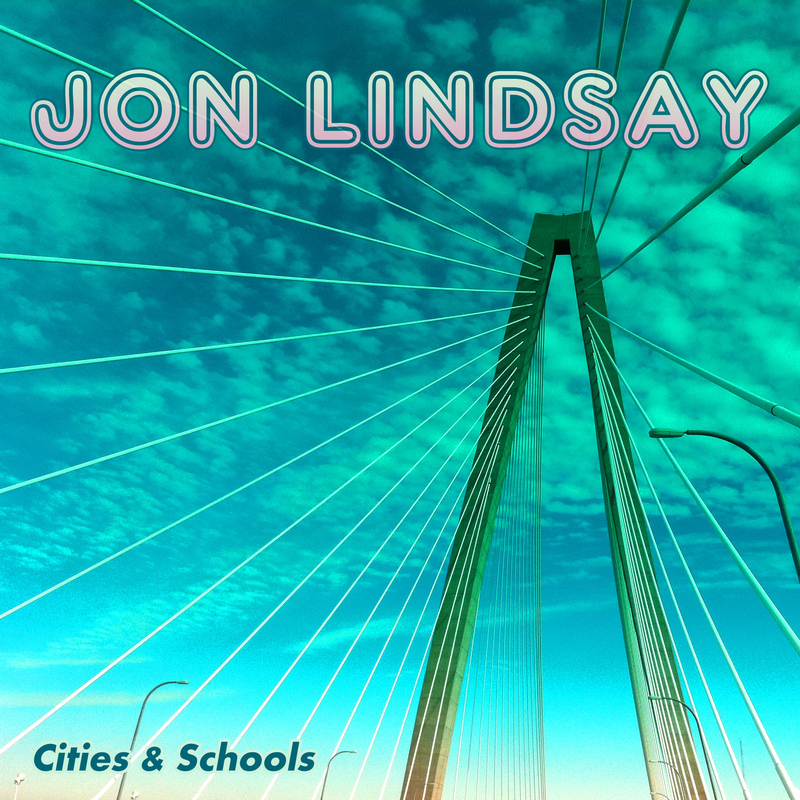 Song Premiere: Jon Lindsay's "Lifer"
Since moving to the Durham, NC area in 2010, I’ve heard Jon Lindsay’s name over and over. As the director of the North Carolina Music Love Army and an accomplished songwriter with an impressive résumé—two solo LPs, full-band projects, more collaborations than you can count, and even two original musical theater scores—the Portland native is probably the hardest-working musician in the state. Every time a friend or acquaintance sang his praises, I had the same thought: “I really need to listen to this guy.” And then, of course, I’d get distracted, and the cycle would repeat. It wasn’t until I came across the single “All Them Houses,” from his upcoming LP Cities & Schools, that I realized what I’d been missing. That was a month ago, and I’ve probably played the song ten times per day ever since—and that’s a conservative estimate. From there, I delved into his catalogue and liked everything I heard. Quick: Name another song, especially by a male artist, that explores the life of a woman who has devoted her life to a professional career, and is now weighing the rewards with a life of increasing loneliness. It’s smart, and empathetic, and endlessly interesting. You can find the same wide-angle perspective in “All Them Houses,” which presents a story of broken romance that includes a surprising metaphor—the empty houses dotting the American landscape, ghost towns of the recession. These kinds of behavioral nuggets are the buried treasure in Lindsay’s songs, and the reward for a close listen. But even if you heard “Lifer” or “All Them Houses” on the side of a busy highway through fritzy headphones, you’d enjoy them for the melody and Lindsay’s infectious energy. Listen to “Lifer” above, and stay tuned for Cities & Schools, which I believe will be one of the underdog indie gems of 2016. “Lifer” is the second of three singles that will be released from Lindsay’s new album Cities & Schools, which comes out in late February. The first single, “All Them Houses,” can be heard here. Lindsay will be playing several shows at SXSW in March, and will soon announce a series of national tour dates on his website. Follow Jon on Facebook, Instagram, YouTube, and Twitter. Written, arranged, performed, recorded and produced by Jon Lindsay, at Sioux Sioux Studios, Charlotte NC. Engineered by Mike Pepe and Jon Lindsay. Additional engineering by Patrick Boyd. Mixed by Mike Pepe and Jon Lindsay. Mastered by Dave Harris at Studio B Mastering, Charlotte, NC.